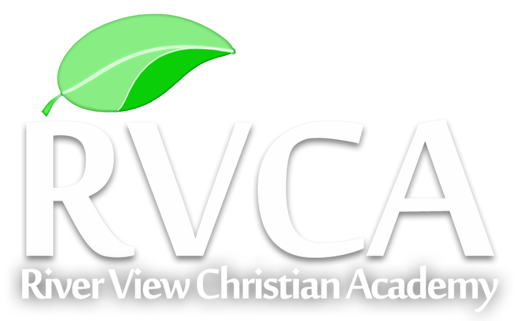 Our daughter went to River View Christian Academy. I can not express the help this school has given to our family. The staff is so awesome. 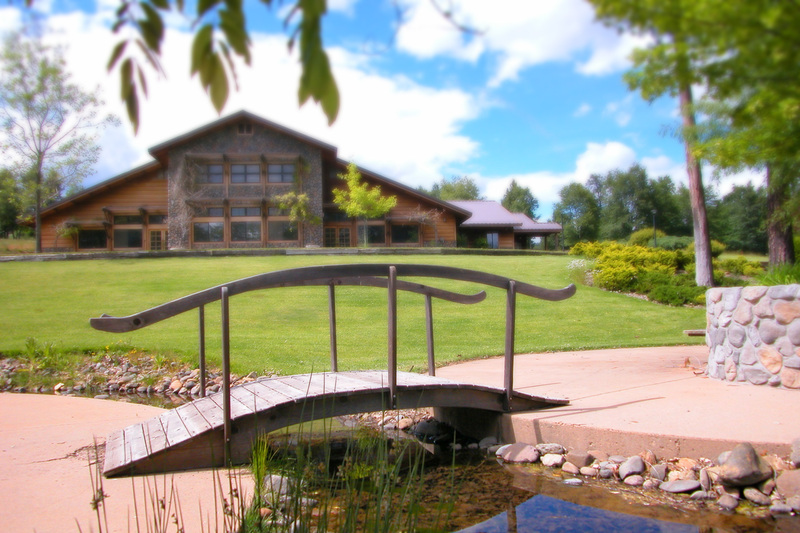 They know exactly how to help children and parents in distress. To be totally honest, we probably would have lost our daughter if God did not direct us to this school. She has changed completely from the lost girl she was when she entered the program. We will forever be grateful for this school and the way they were able to put our family back together again.